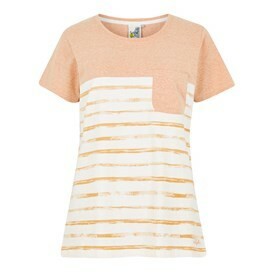 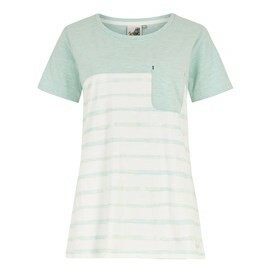 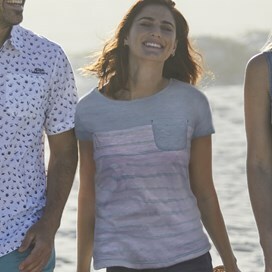 The Paros t-shirt is available in 3 pastel tones, perfect for complimenting sun-kissed skin. 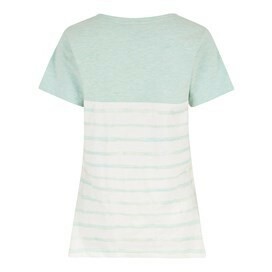 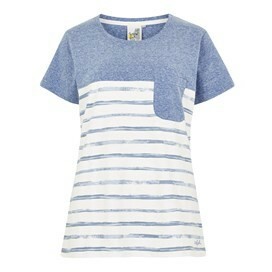 Made from 100% cotton t-shirt, this slub jersey style t-shirt features a relaxed fit making it perfect for warmer days. 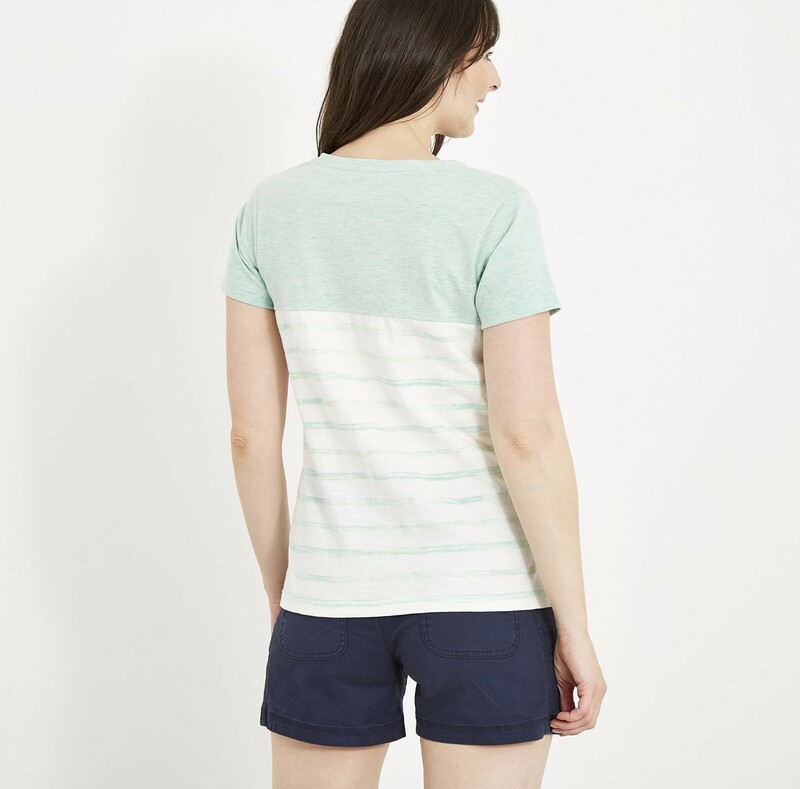 The Paros t-shirt is available in Honeydey, Ultramarine, and Shell. 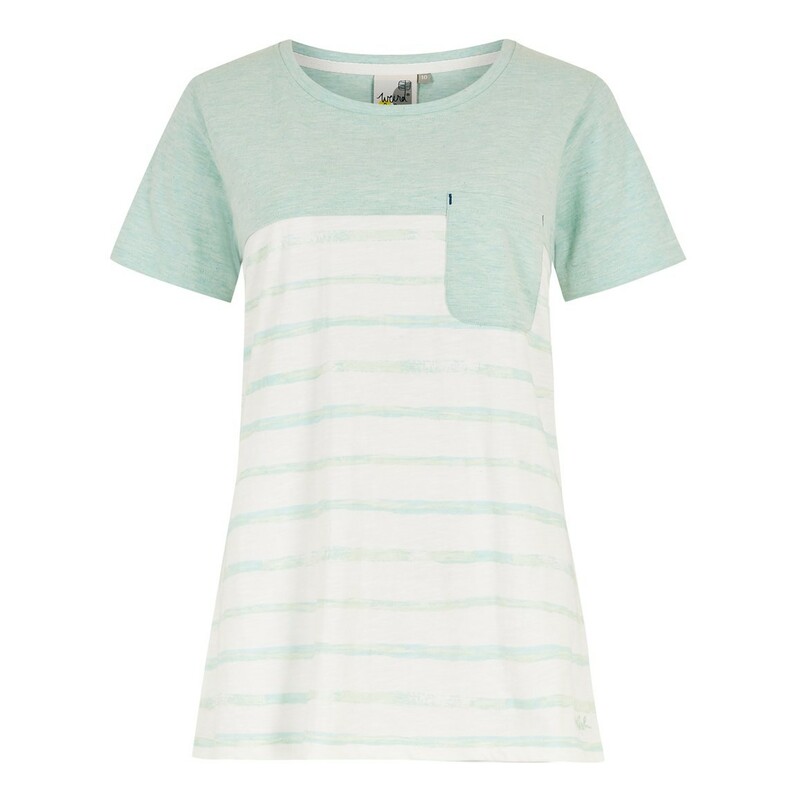 Perfect with jeans or shorts, Paros feels like an long time favourite as soon as you put it on.